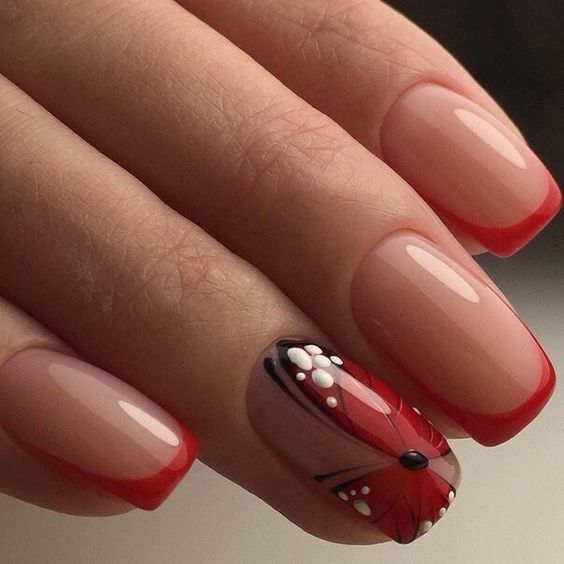 If you’re looking for the best butterfly nail art, then you’ve come to the right place. 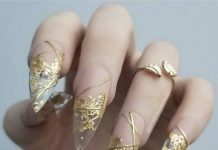 Check out the 45 butterfly nails we’ve curated especially for you nail design experts. 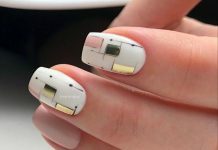 Buttefly nail art makes us feel feminine, free, and beautiful. They’re the perfect choice for a playful look, for reminiscing or celebrating summer days, or simply if you’re in a freewheeling happy mood. Not only do they look good on our nails, butteflies evoke good memories. Our designs below range from minimalist designs to elaborate creations. 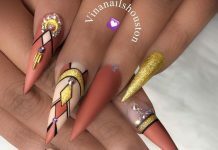 Whether you’re a beginner just starting out or a nail art veteran looking for a challenge, there should be something in our collection for you.